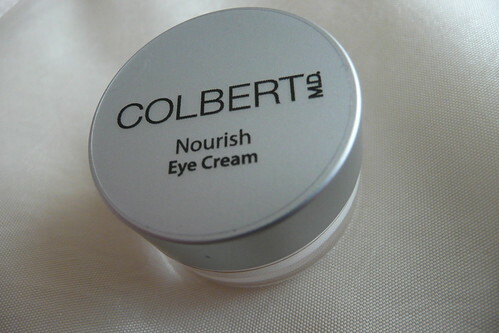 This eye cream retails at £90 for 15ml! I'd say this was around a 5ml sample so I'm dead chuffed with it! This looks like a rather interesting hair oil treatment. 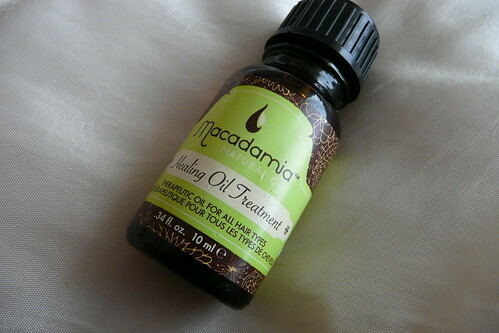 A bottle of this size retails for £5.75! This. Smells. Beautiful. 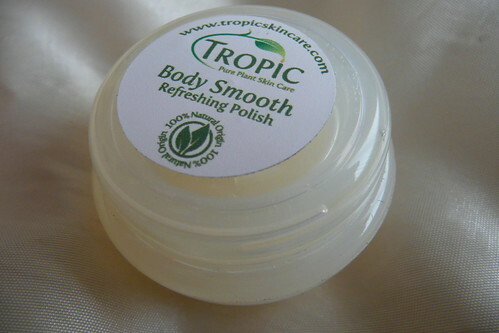 If you like the lemon/lime scent that this is for you. It seriously smells good enough to eat. Can't wait to use it. This is what made the box for me! 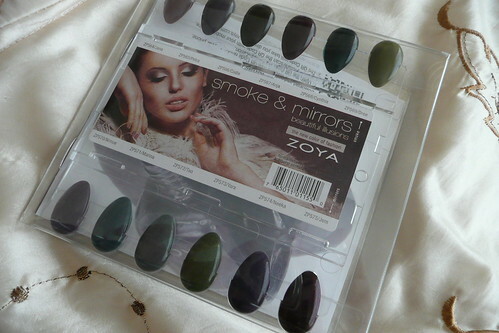 Zoya are a brand that I've wanted to try for ages but never got the chance to. Now Boudour Privé have given me the chance to give their products a go! I adore this colour. It's something I would've picked for myself! 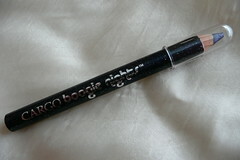 This glitter 'Boogie Nights' eyeliner by Cargo Cosmetics is quite a let down. 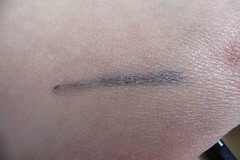 I adore glitter in eyeliner's, but this just completely lacks in any decent pigmentation. 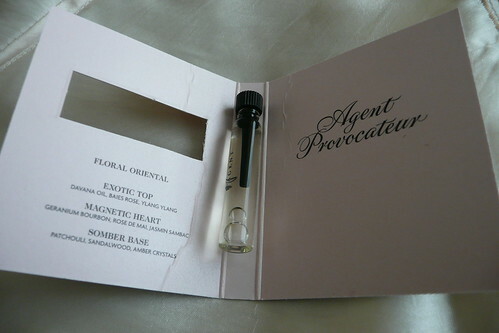 This small sample of Agent Provocateur perfume is a little strong for me and isn't the usual fruity scent that I go for, but still not too bad. 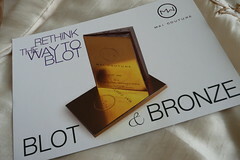 These Blot & Bronze papers seem like quite a novel concept, but I quite like being my pale-self haha. 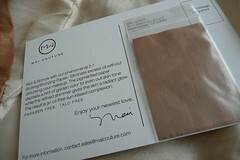 Finally you get this nice little sampler of all the nail colours in the Fall 2011 collection from Zoya!Good idea! Hi Sarah! This is Veronica from Boudoir Prive. Thank you for the blog post! We are so glad that we were able to let you try Zoya finally-that's what we are all about discovery! Can't wait to see your review of the October box! I am so, so jealous of the Zoya polish. It's a beautiful colour. I got a Zoya polish in a Birchbox which I really liked, I had to stop myself buying more while I was in Ulta. Any idea where we can get them in the UK?